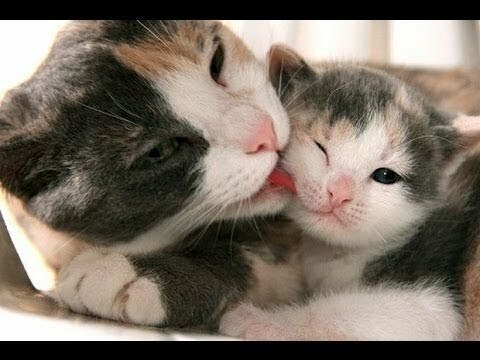 khususia buzz: Mother cats and kitten Compilation 2018 ! So Adorable !! So Cute !! !